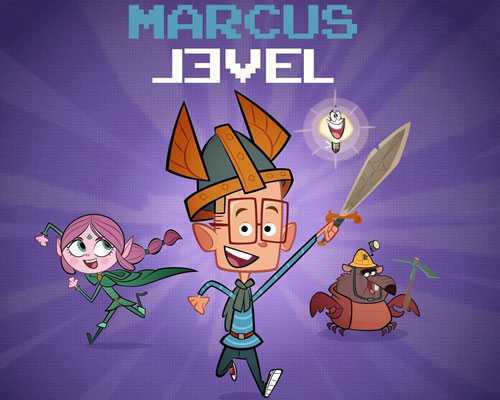 Marcus Level is an Action, Adventure and Casual game for PC published by Plug In Digital in 2016. Play as a cute boy named Marcus. Once he was playing a video game named Gorbar and The Valley of the Seven Light Towers, He discovers that he is in that game’s world! Now, If you want to get out of this video game’s universe, You should save Princess Aria. She is kidnapped by a bad character who is named Vipkrad. Before you succeed in saving her, You should collect Chokobongo and Mirror Shards on your way. Each peace of these items can help you get to the princess. They can also be used for your items’ upgrades. Marcus Level includes four different environments. It has also twenty exciting levels for the players. There are some power-ups such as Magnet, Time, Heart and Loumi to save the princess much faster. Most of these power-ups can be collected easily on your way. But they can only be activated for a limited time. There is a secret in each world at Marcus Level. If you were able to find that secret, The key for the next world will be given to you. The players can unlock twenty peaces of artworks at this Action Adventure game. Although the artworks can’t be used in the game, They are so much valuable. This game has got released on Steam recently. The players who have experienced it, Have gave positive scores. If you like to explore a fantasy world with cute characters, Try this low-size game for free on FreeGamesDL. 3 Comments ON " Marcus Level Free Download "